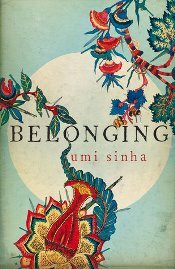 Belonging, published by Myriad Editions in trade paperback (£8.99), is distributed in North America by Trafalgar Square ($14.95/C$17.95). It's well worth seeing out. This review first appeared in May's Historical Novels Review.